Dung Beetles, Dragonflies, Ants , Parasitic Wasp, Bombardier Beetles | Nature: 10 Insects With Exceptional Abilities! 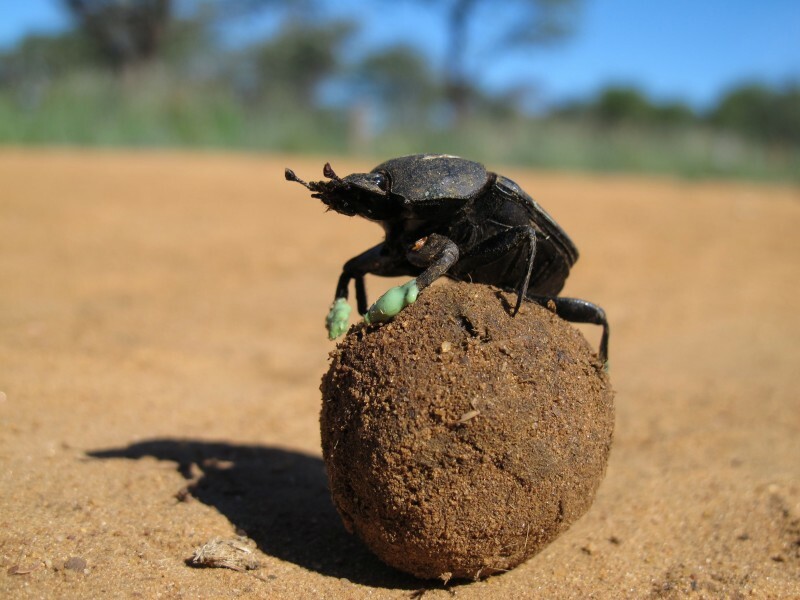 Dung beetles are harmless, but people do not like them for the habit to roll dung balls in order to create the nest and feeding the larvae. Their skills orientation in space are beyond praise - beetles roll their balls on a perfectly flat line even in complete darkness. 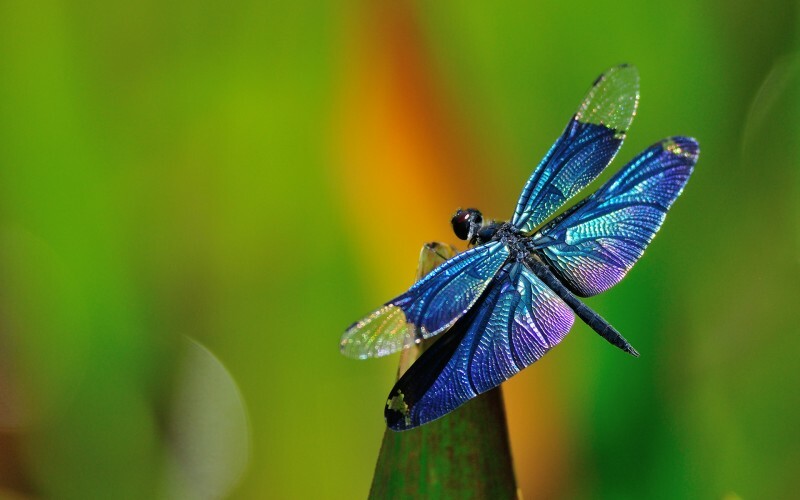 Dragonflies are the only insects that have a focus on the human level. 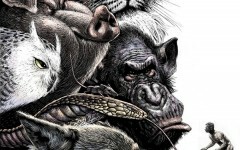 This means that they can be disconnected from all external stimuli and focus on a single target. 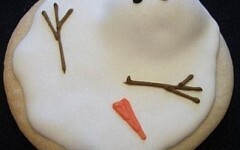 This skill is much more complicated than it seems at first glance. Ants navigate a little worse than the bees - they are able to find their way to their anthill even at a distance of several kilometers. 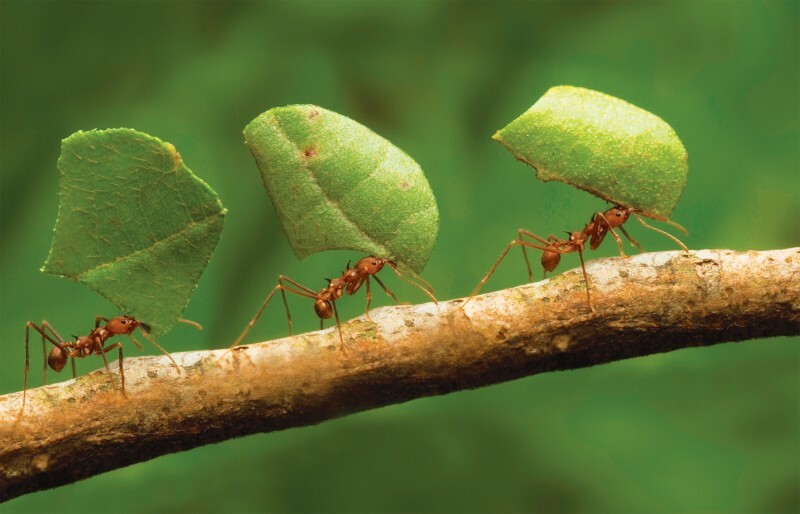 Ants use smell and touch as the main sensory systems. They also carry huge loads with respect to their own weight. Parasitic Wasp of the glyptapanteles genus got the nickname "Voodoo wasps". They are not simply lay larvae live tracks, as others do. When most of the larvae gets out to weave a cocoon, others remain inside the track and run it! Obeying the orders of the "masters", the caterpillar cocoon protects its body, other larvae and fend off predatory bugs. 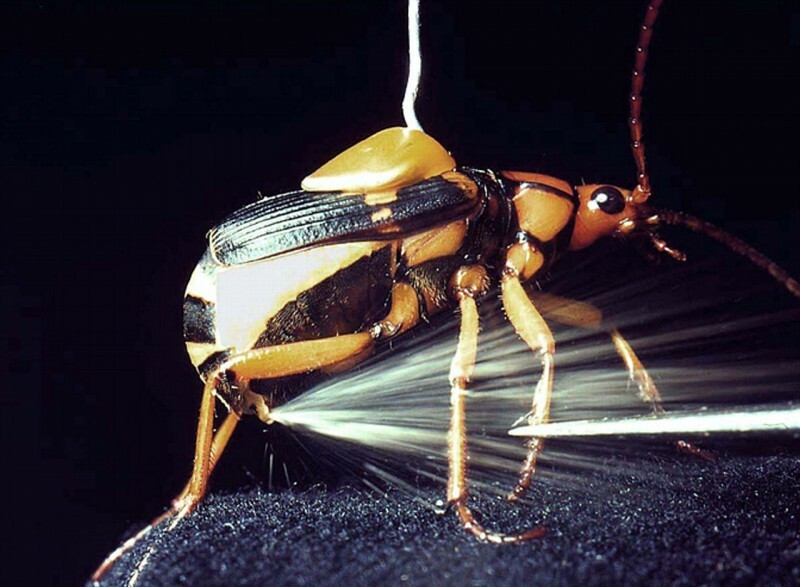 Bombardier beetles are fluent in self-defense technique. They fire off red-hot (100 degrees!) odorous liquid - a mixture of the two complex chemical components - at the enemies. The result is stunningly effective. Next: Life: 10 Reasons to Be Afraid of Global Warming! 12 Amazing Human Flying Photos!